We offer customers a full mechanical engineering service from an oil change or minor mechanical repairs right through to full engine rebuilds. 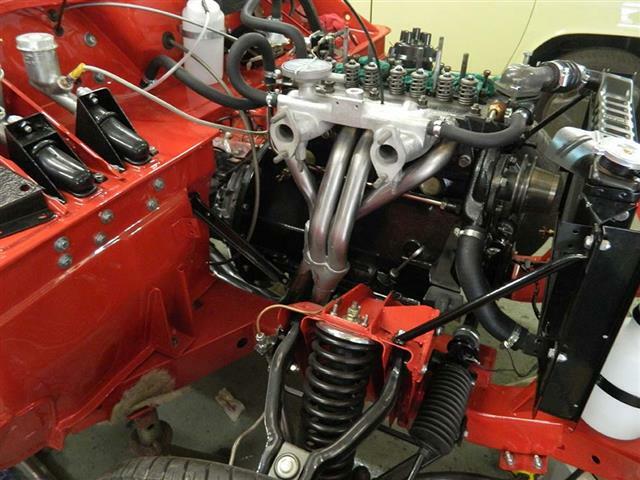 Transmission, suspension, carburettor and brake rebuilds and upgrades are available, as well as head skims and re-bores, suspension/steering refurbishment and repairs, and lead-free fuel conversions. 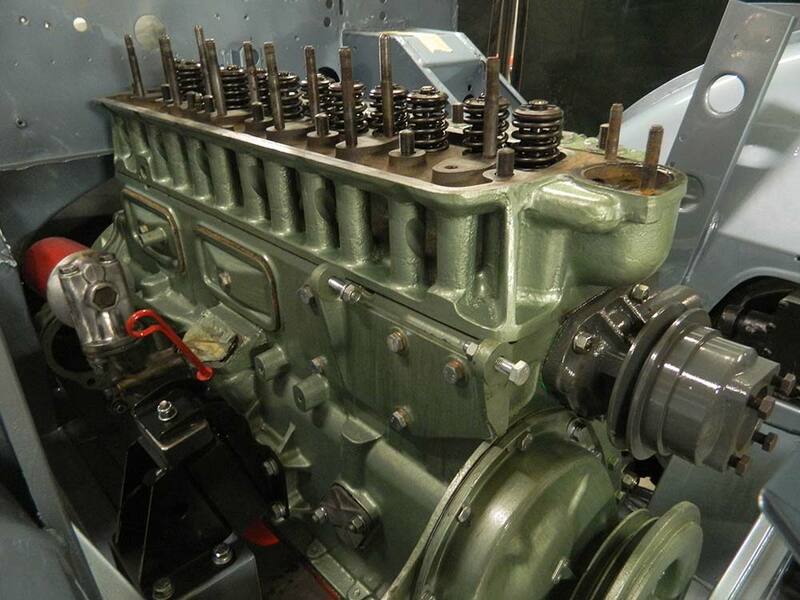 Engine rebuilds and upgrades are available for road and race engines, and we work with a specialist machinist that can supply white metal bearings for your vintage vehicle. Upgrades from white metal bearings to modern bearings are available on some vehicles. If your car has been off the road for some time and needs some TLC before it’s fit to drive, our staff can carry out any recommissioning work needed to bring it back up to scratch. With the ‘40 years’ rule in effect many classic cars are MOT exempt, but if your vehicle does need a new MOT test certificate, or you’d like one anyway, we can give it a pre-MOT check and put anything right before the test – increasing the likelihood of a pass. We will also take your car to our local authorised testing facility for you, and carry out any repair work needed for a re-test. 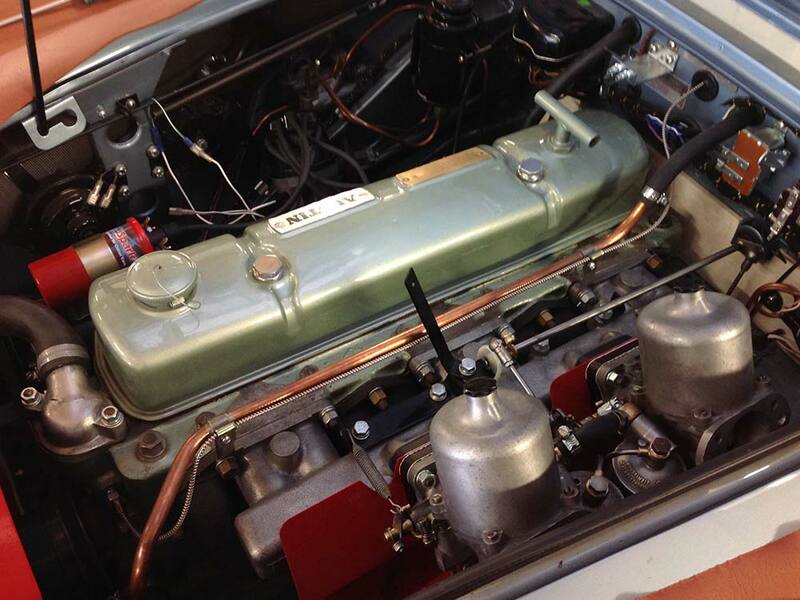 We can carry out MOT repairs, and service any classic vehicle. All our work is carried out to a very high standard by staff with a collective experience of over 60 years. To learn more about our mechanical engineering services or get your questions answered, please call us today on 01603 720 550. Join the conversation online! 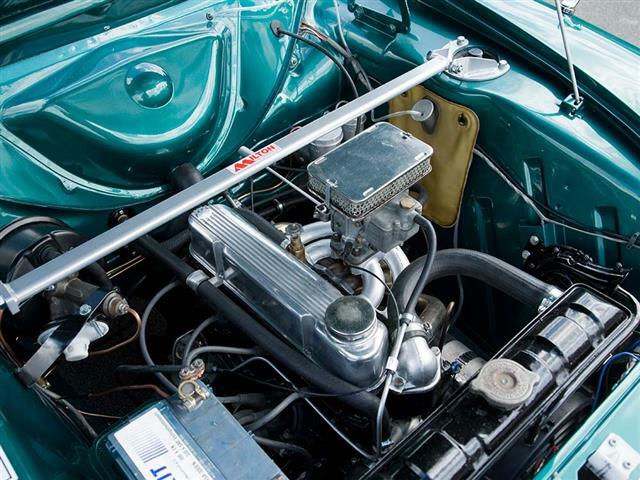 Follow Classic Car Restorations.